And that time he took Drake to Wimbledon and turned him into a full-blown UK roadman. 4. 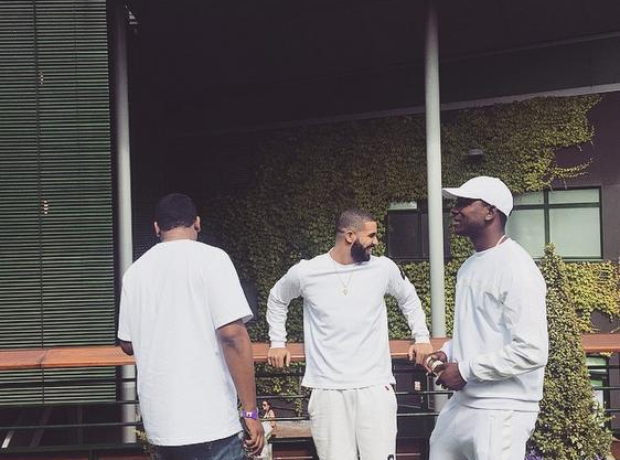 And that time he took Drake to Wimbledon and turned him into a full-blown UK roadman.